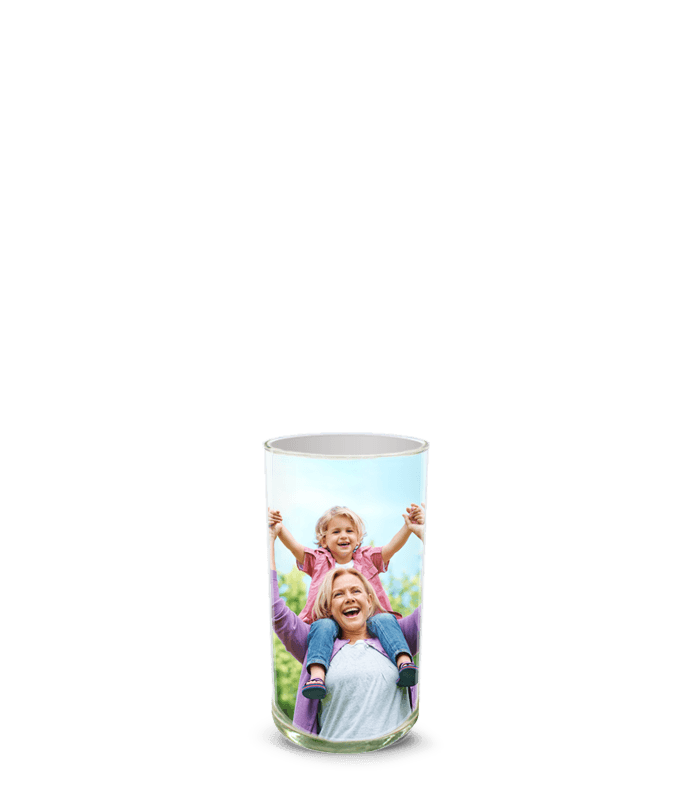 Make a truly unique vase by adding a personal photo to the vase. FaceVase is a technology that From You Flowers' offers its customers to personalize a flower bouquet to send to a loved one. FaceVase allows you to upload a photo and add words or a design to complete the vase design. 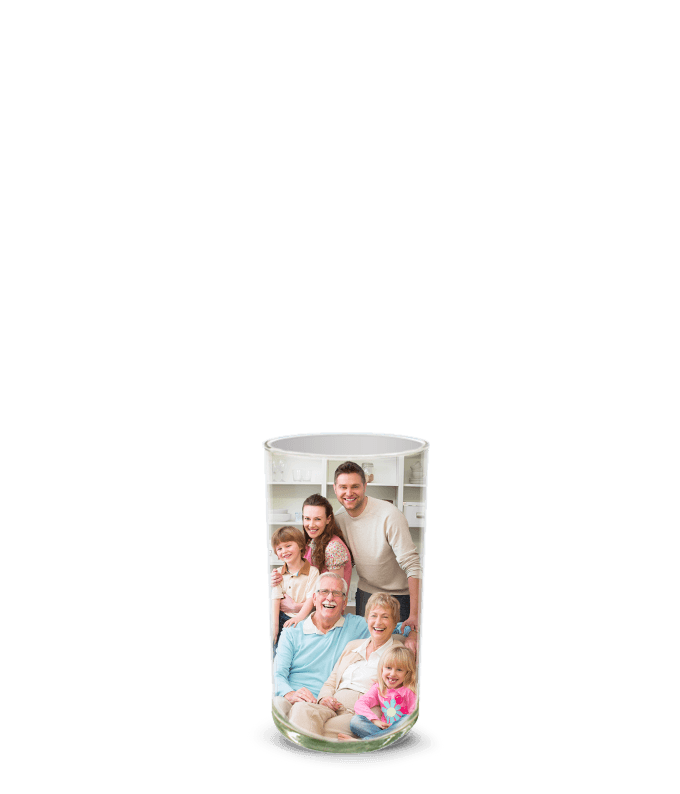 Custom photo vases offer you the ability to create a truly one-of-a-kind flower gift and adds a touch of uniqueness. 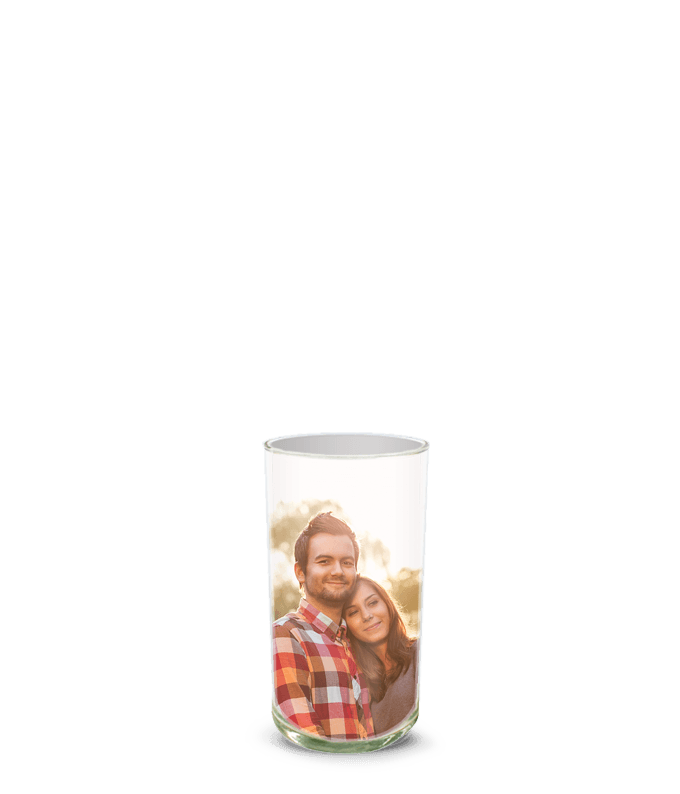 By adding a photo to the vase, the recipient will smile remembering the sweet memories you have together. 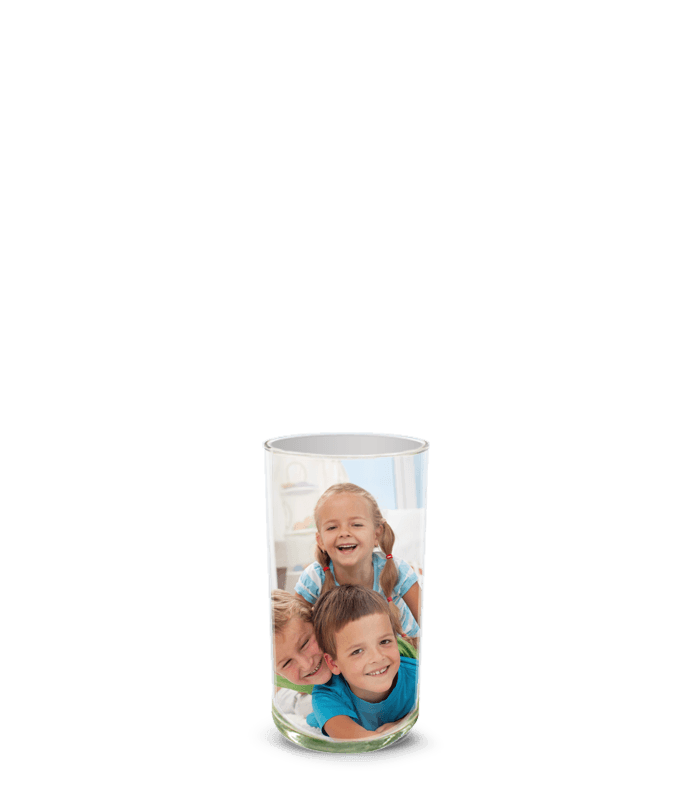 Photo vases are the perfect gift for a Grandma or mom for Mother's Day by adding a photo of their children or grandchildren for them to display. Or choose to add a photo of you and your significant other for Valentine's Day. 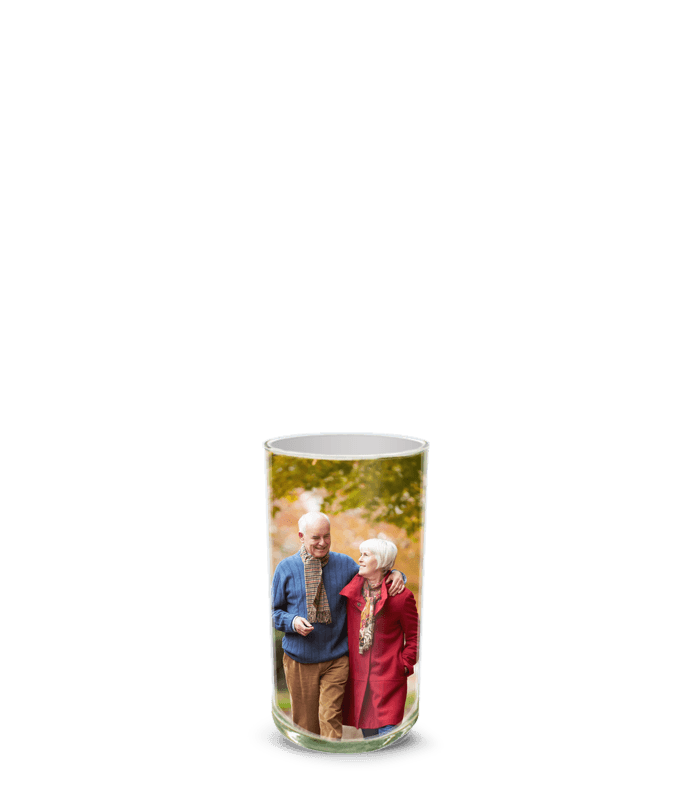 The custom vases also let you write a message, including your favorite poem or you can even ask someone to marry you on the vase! Enjoy using your creativity to make this a flower gift unlike any other. 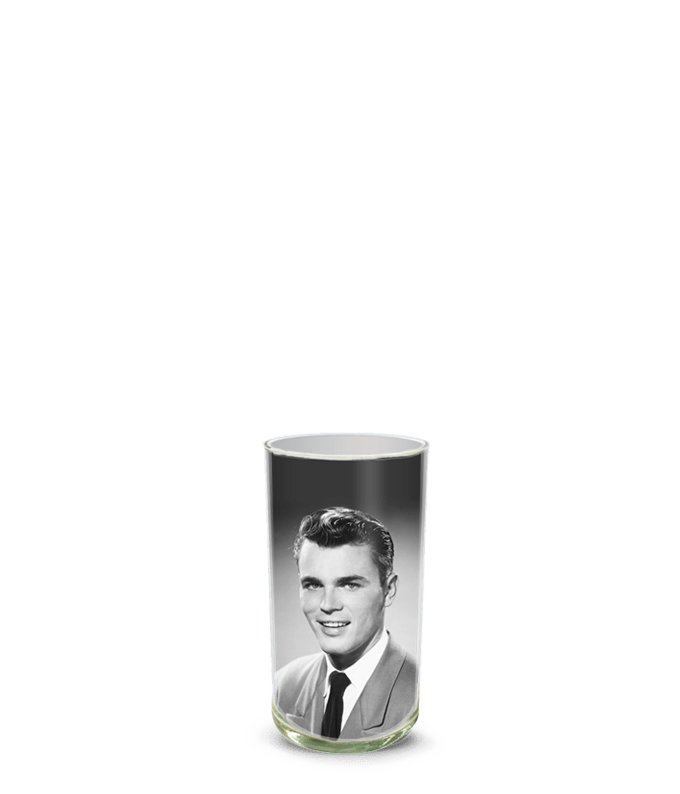 Choose an arrangement on our Custom Photo Vase collection. From You Flowers' offers floral bouquets that pair with the custom vase including One Dozen Red Roses, One Dozen Purple Roses, Succulent Bouquets and more. A selection of flower bouquets offer three different sizes, choose if you would prefer to send a Deluxe or Premium size arrangement. Then you will be invited to customize the vase. 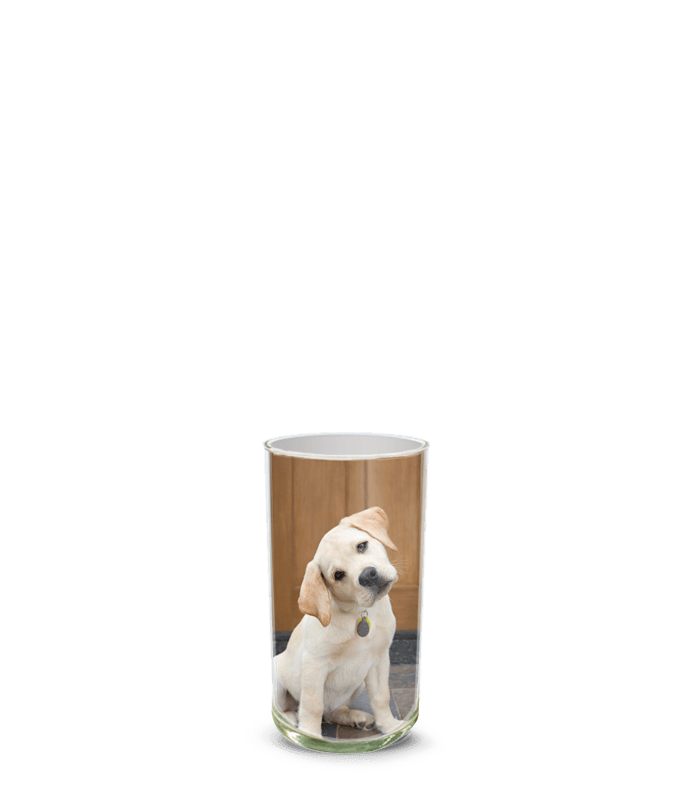 The first decision is if you would like to add text to the vase. The text can be personalized by choosing a color and font for the text. Popular phrases to write are 'Happy Birthday' and 'Happy Valentine's Day'. Next upload a photo you would like featured in the center of the vase. The photo uploader tool can upload a photo from Facebook, Instagram, Google Photos or your own computer. 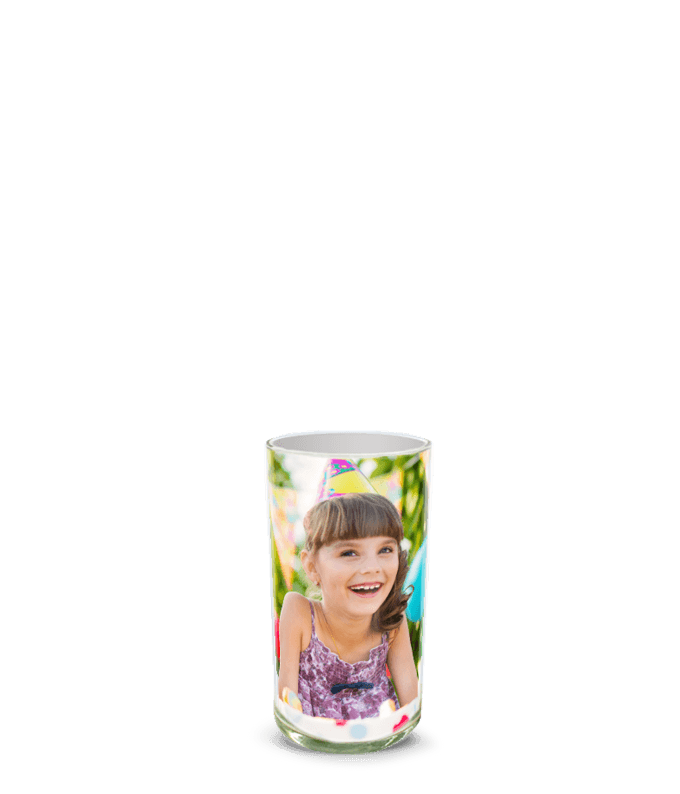 The last step is to preview what your photo and text looks like on the custom vase. If you like how it looks, it's time to check-out and send to the recipient!